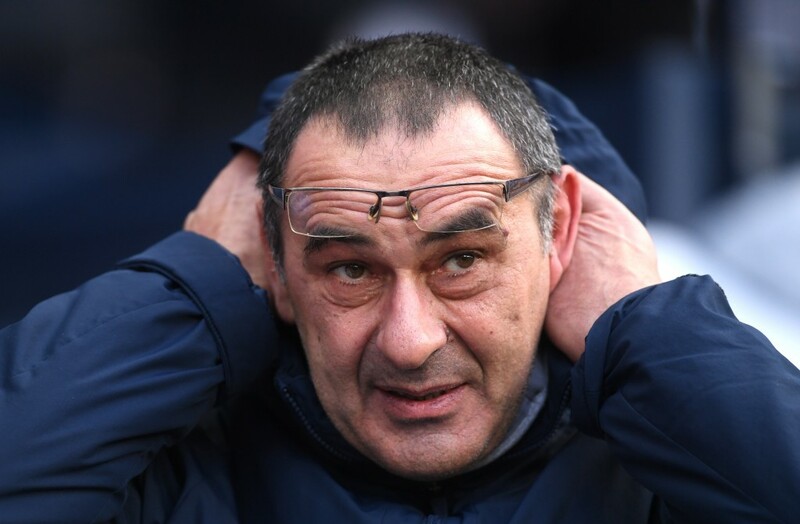 Jamie Carragher has claimed that Maurizio Sarri has turned Chelsea into Arsenal, pointing towards their poor records in the big games this season. Speaking to Sky Sports, Liverpool legend has made a sensational claim about Chelsea and their big-game record under Maurizio Sarri. The Sky Sports pundit has claimed that the former Napoli boss has turned the Blues into Arsenal, having struggled to put up a fight on their travels to fellow big clubs this term. Maurizio Sarri arrived at Chelsea after an underachieving yet fruitful stint with Napoli, who had gone the closest to breaking Juventus’ dominance of Italian league football. The start to life under the Italian tactician was nothing short of electric, with West Londoners often coasting to wins against smaller opposition. That they had also beaten Arsenal in the first month of the season only added to the promise that Sarri would turn things around after a miserable second season under Antonio Conte. But, as the months have passed by, the honeymoon period seems to have well and truly ended. The first big blip in Chelsea’s campaign came in the form of a crushing 3-1 defeat at Tottenham, back in November. While they did promise much after beating Premier League champions Manchester City 2-0 at Stamford Bridge, heavy defeats to Arsenal, Bournemouth and most recently to City on Sunday have seen the Blues drop down to sixth on the table. The loss to Manchester City, in particular, was quite damning, with the league leaders handing a 6-0 trouncing to Chelsea at the Etihad. And, in the wake of the crushing defeat, Sarri has come under scathing criticism from Jamie Carragher. Carragher’s criticism does make sense, with Chelsea often struggling to perform anywhere near their best levels on the road this season. 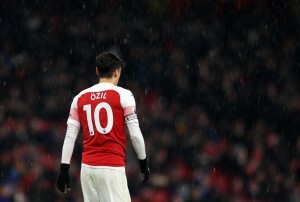 In particular, their showings in the big away games have left much to be desired, which is exactly where Arsenal have been lacking in recent seasons. While a manager cannot entirely be judged on his results in the first season, wherein he is still in the process of identifying his best side and stamping his authority at the new club, Sarri does need to turn things around quickly. Otherwise, the season can go spiralling out of control at Chelsea, amid a poor run of form.